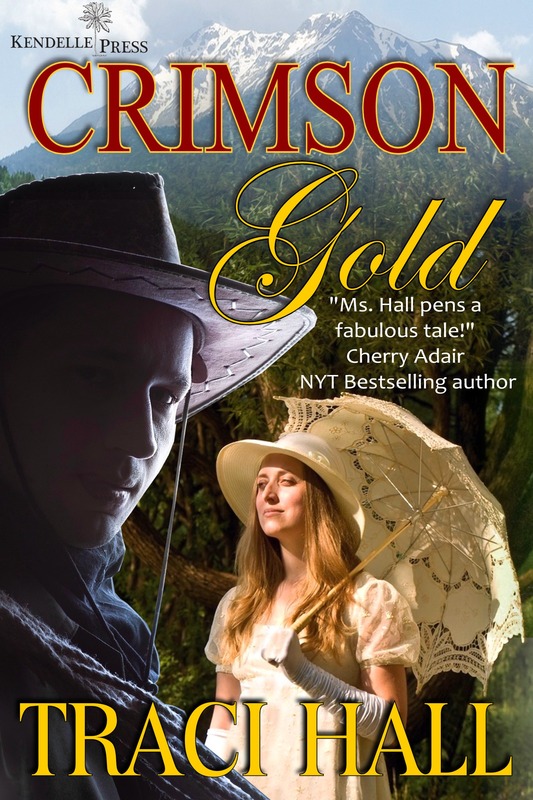 Candice Crimson is a disinherited Boston socialite in 1881, with only a half share of a mine to her name – she travels, with her maid, to Washington Territory and the Crimson Gold Mine, determined to charm her old coot of a partner into helping her survive. Instead of being bald and toothless, Braxton Dimitio is dark and gorgeous, and just as determined to make the mine pay before his mother and sisters starve. The two are at odds from their first meeting, and things only grow more tense as their desire sparks.